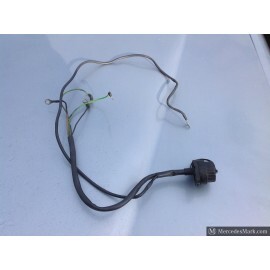 Ignition and Locks There are 21 products. 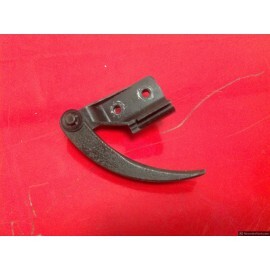 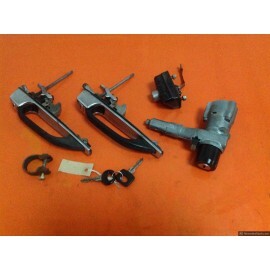 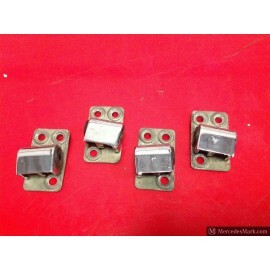 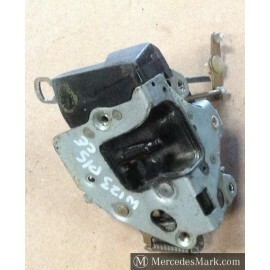 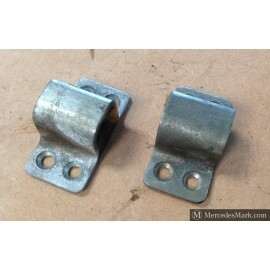 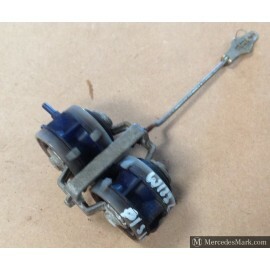 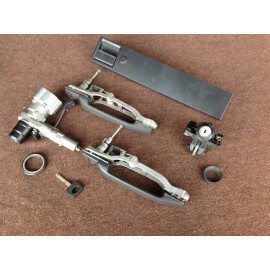 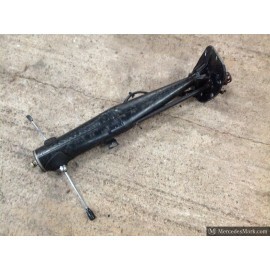 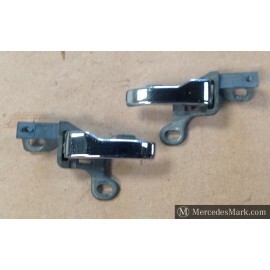 W201 190E full Lock And Ignition Switch set. 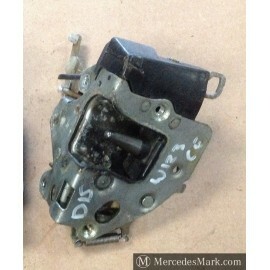 W201 190E full Lock And Ignition Switch set.